I just wanted to thank you all for your lovely messages of support and for your patience since starting my new job. 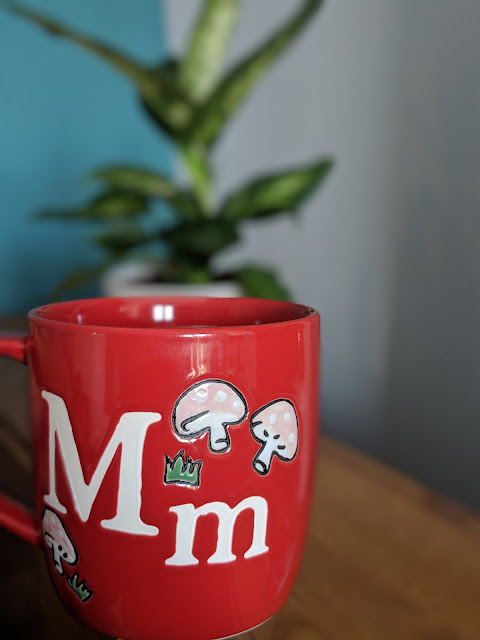 Obviously I am still in the midst of my first week and although it is (understandably) manic and sometimes overwhelming, I am loving it so far. I have found this week a bit of a whirlwind and I haven't quite got my routine down pat yet, but once I do, I hope that normal service will be resumed! I was also thinking about writing a post (or two!) about starting a new job, so let me know if this is something that you would find interesting and/or useful ! SO glad it's going well! Sending you lots of positive vibes! 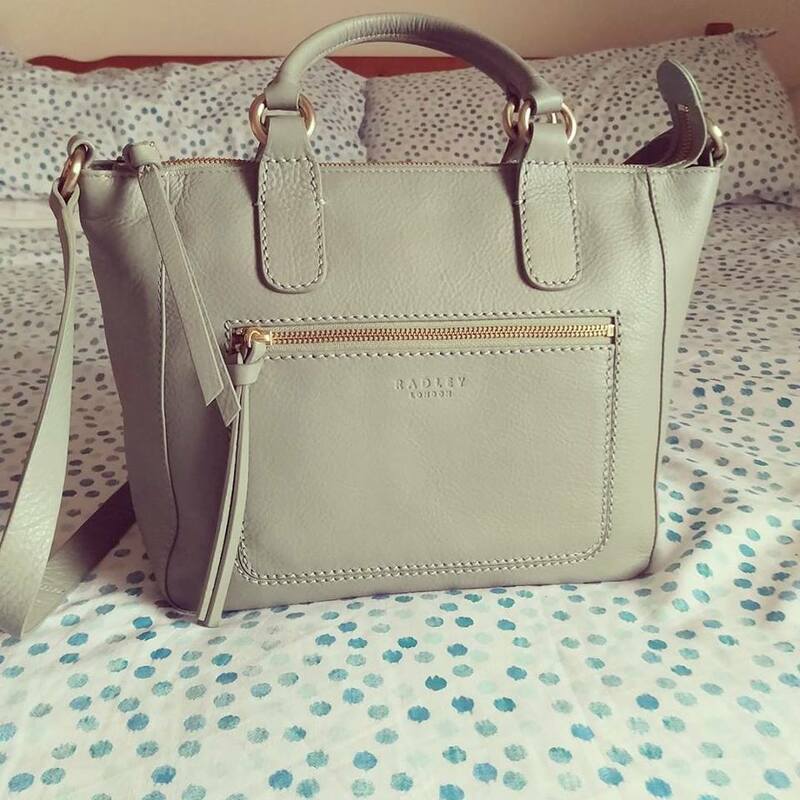 I love the new bag Maria - the perfect luxury. 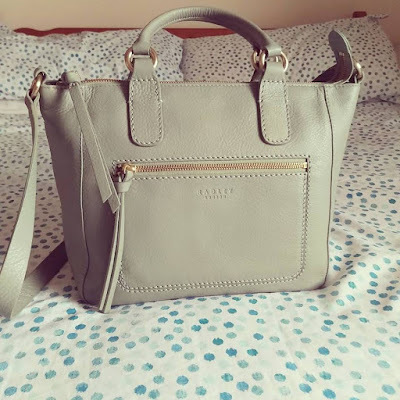 Radley have long been one of my favourites (it's true they make the best bags). Hope the new job is challenging, rewarding and purely enjoyable. Lots and lots of good wishes your way lady. Yes, would love to hear about adjusting to a new job. Glad it's going well, and expect you'll feel a little caught up for a while, whilst you get your head around everything. Congratulations, you're about to start your new job, I hope you happier in this job. I missed this first time around, well done dude!